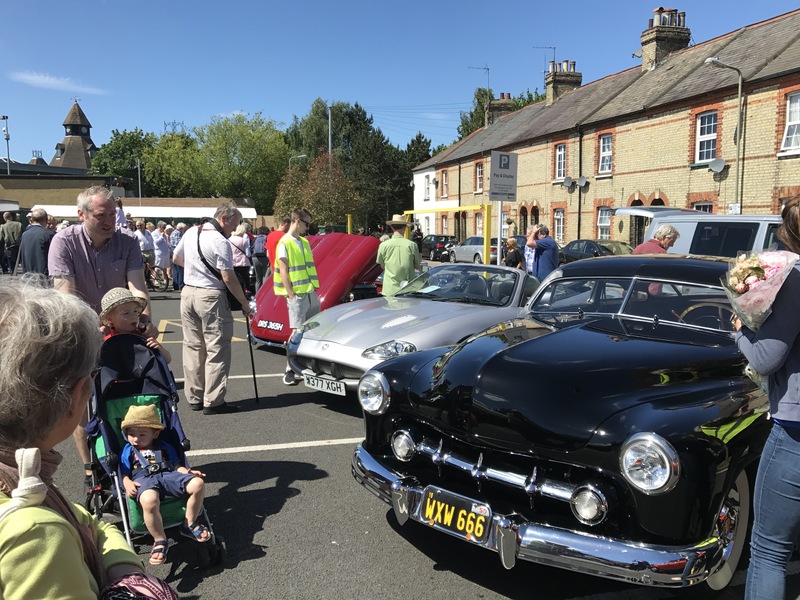 Last Saturday we got to enjoy the uplifting sight of classic car after classic car proceeding up Barnet Hill and along the High Street to the bandstand behind The Spires, all gleaming in the sunshine. 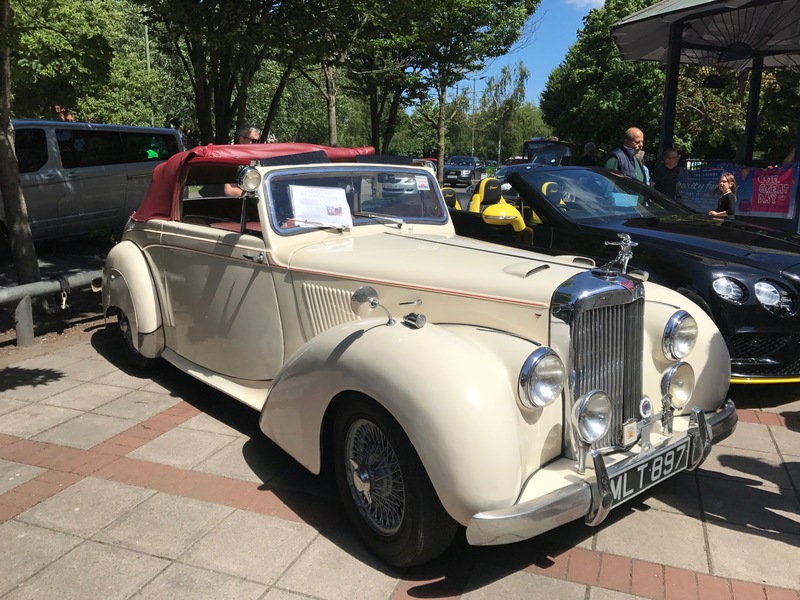 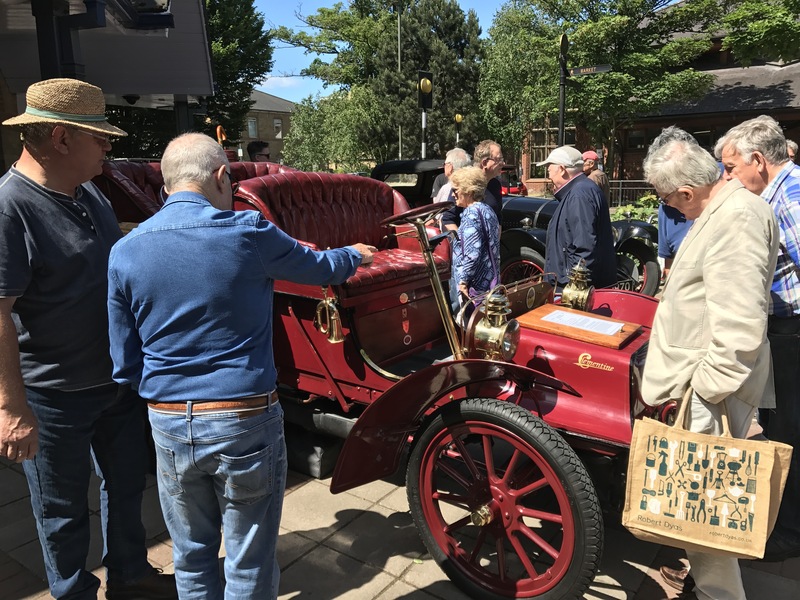 This year it was the fourth annual Barnet Market Classic Car Show and featured a 1923 Bentley (called Bertie), a 1930s Riley and, my favourite, a glamorous 1951 Alvis cream convertible. 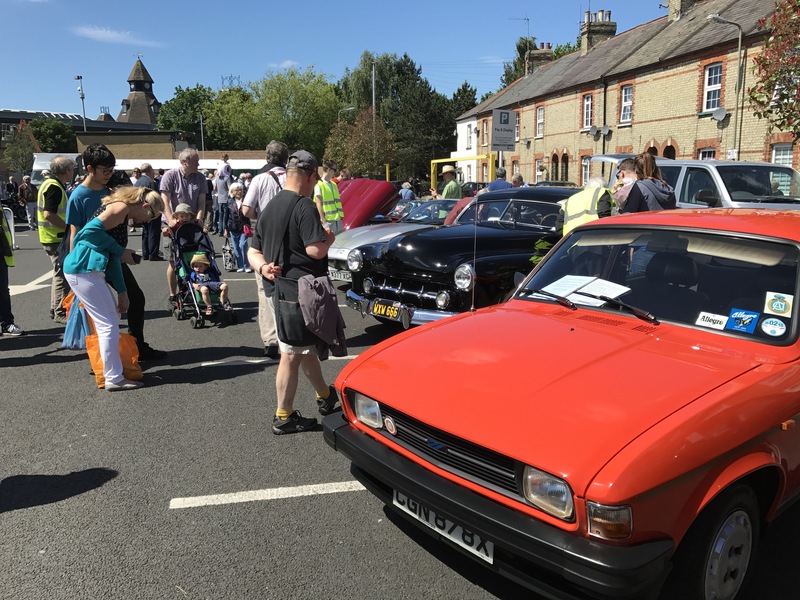 In the Market Place there were some more up-to-date motors to feast your eyes on including a wonderfully retro orange Austin Allegro. 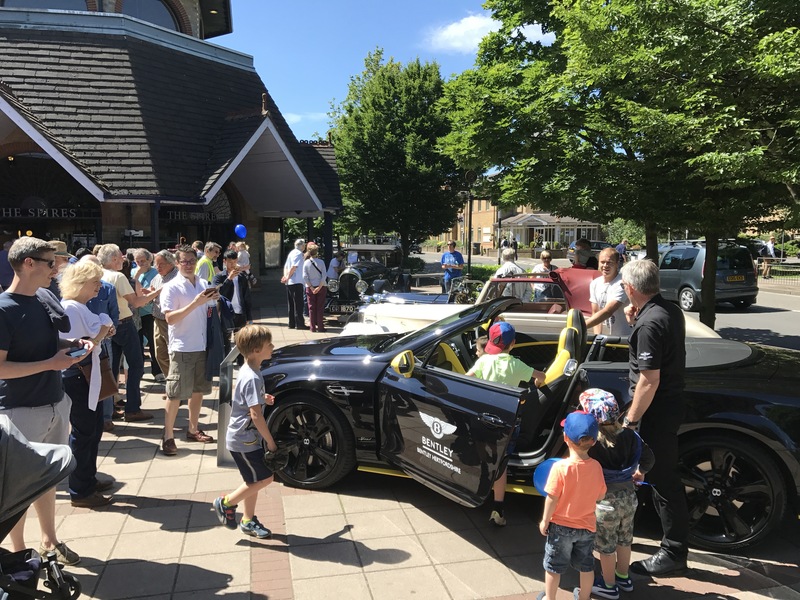 H R Owen (Bentley Hertfordshire) were also on hand to bring things up to date with a current model attracting a very excited young posse. 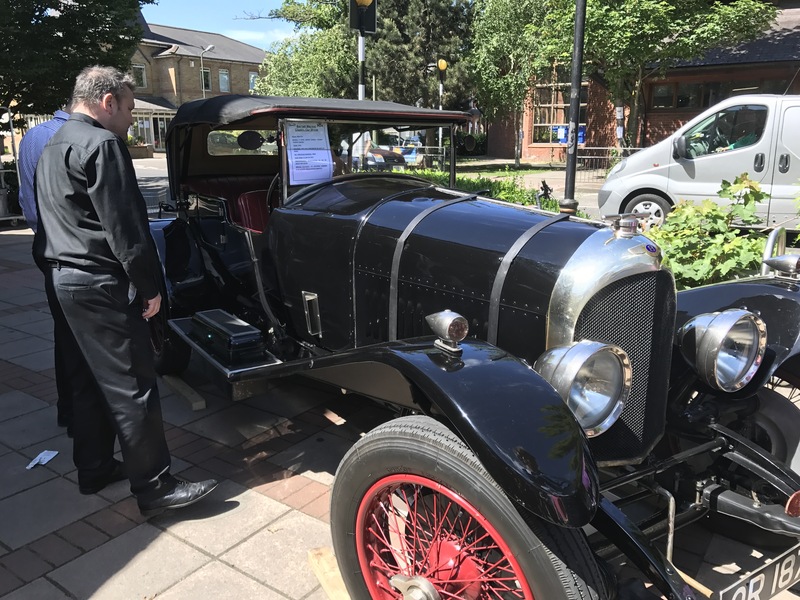 This is a highlight in the Barnet calendar and let’s hope we’re able to give the cars and their enthusiastic owners an equally warm and sunny welcome next year.